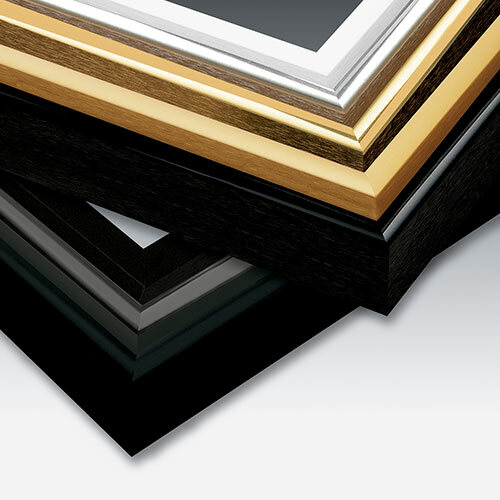 Designed for a traditional stretched canvas. 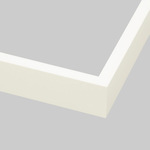 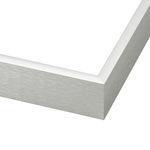 Its wide face can cover irregularities at the canvas edge and conceal a slightly out of square canvas. 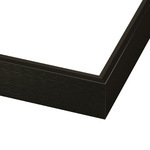 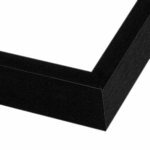 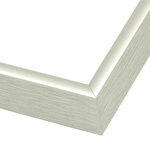 A strong frame that supports glass and accommodates large and small artwork on standard canvas stretchers.